It would not matter to current Chairman of Indian selectors MSK Prasad and his colleagues that their predecessors have often been called wise men and at least once been branded a bunch of jokers. Prasad and his fellow selectors will be in the limelight on Monday when they meet to pick the Indian team for the biggest cricket event of the year, the ICC Cricket World Cup 2019. So, what would the selectors set out to do in a meeting like this (or, for that matter, in any meeting) at the Cricket Centre in Mumbai? They would look to pick a squad of players who bring wonderful qualities to the table, both as individuals and in lending a balance to the team. After all, it is not only about naming a squad of players with the most runs and with the most wickets. To begin with, the selectors would zero in on the choice of captain. When they meet on 15 April, Virat Kohli could well be the only name that they consider seriously. Of course, there have been demands from various quarters — and these are only murmurs — for the selectors to consider bringing back Mahendra Singh Dhoni as skipper or elevate Rohit Sharma. Having got the selection of the captain out of the way, they will look to name players who excel in various specialist positions in the XI — opening batsmen, middle-order batsmen, a wicket-keeper batsman, fast bowlers, and spinners. It is in finding this balance that the selectors will take a lot of time. They will have to ensure that the squad is not loaded with unidimensional players. They will then name four players who can take a position in the XI should one of the first-choices be injured or report sick on the morning of a game. They will be careful in ensuring that such back up options are available for each of the specialist positions so that the team management is not hamstrung for choice. The wise men will know very well that India's strength has been its top-order batting comprising openers Rohit Sharma and left-handed Shikhar Dhawan and skipper Kohli. When these batsmen get going, India are hard to beat. They have won many a match with their skills with the willow, causing other teams to work very hard to find ways to get them out. 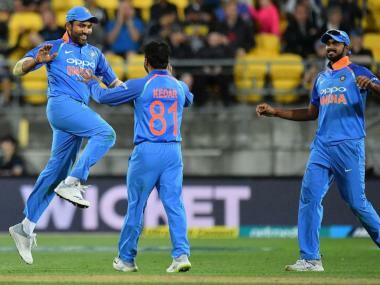 The other area where India have stunned others in recent years is with the all-round quality of their bowling, built around the wicket-taking skills of Jasprit Bumrah and left-arm wrist spinner Kuldeep Yadav. Bhuvneshwar Kumar's skill with the new ball and in the death have earned him respect while Mohammed Shami has swiftly returned to the limited-over scheme of things. Away from pure batting and bowling skills, India can benefit from the presence of the vastly experienced Dhoni behind the stumps. His calming influence on the energetic skipper has been so strong that nobody could miss it. The selectors can be sure that Dhoni's inputs would help Kohli make the best decisions on the field. They will be well aware that one area of concern for the Indian team in the recent times has been the absence of reliable and consistent batsmen in the middle-order. The selectors will have their work cut out in picking the two middle-order batsmen to go with Kohli and Dhoni, who has produced the magic less frequently in the past year or so. 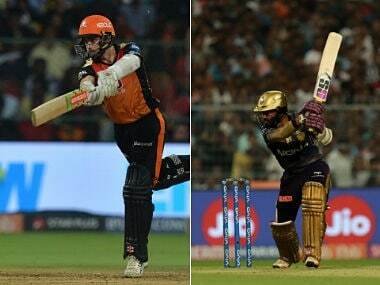 They will be acutely aware that since the fading of batsmen like Yuvraj Singh and Suresh Raina from the international scene, they gave a number of batsmen opportunities to cement their places in the side. 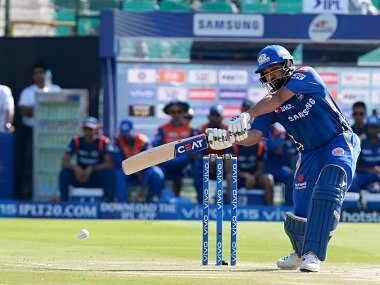 But the likes of Ajinkya Rahane, Dinesh Karthik, Ambati Rayudu, Manish Pandey and KL Rahul have not really made the place in the squad their very own. 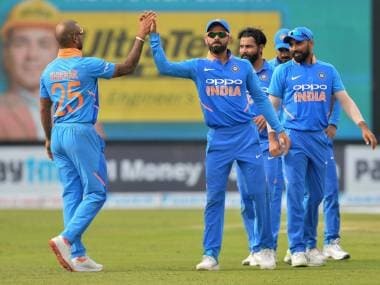 There is a possibility that India would have to pick a couple of batsmen who have been in the fringes but not got to play enough matches to experience a variety of pressure situation themselves. When they consider Rahul (14 ODIs) and Rishabh Pant (5), they would have to overlook their lack of experience against men like Dinesh Karthik (91), Rahane (90) and Rayudu (55). 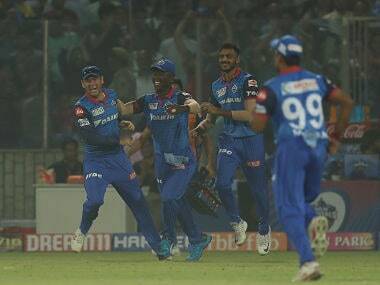 The presence of all-rounders is crucial for any side and the selectors will look at an exclusive bunch of cricketers like Hardik Pandya, Vijay Shankar, Ravindra Jadeja and Kedar Jadhav (who is primarily a batsman but has the knack of picking up wickets with his round-arm off-spin bowling) and see how many they can accommodate in the squad. 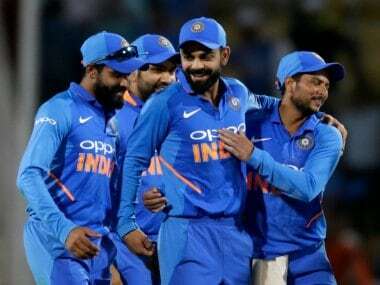 When their attention shifts to the bowling unit, they will want to give the team leadership a fine combination of fast-medium, swing and seam bowlers who can exploit the conditions in England and a couple of spinners who can be among the wickets even on English tracks. With the support of the all-rounders who can bowl usefully, India would have a decent unit (except on belters). The selectors will also have to choose between picking an extra fast bowler and an all-rounder in the squad. Should they arm the team with paceman Umesh Yadav's experience of the last World Cup or should they back someone like Ravindra Jadeja who can chip in with the bat besides his accurate left arm-spin? This could be the most difficult of decisions for them on Monday.